You'll find a breath of fresh air blowing through every Kriegers location. It's a new spirit of service that starts with a good neighbor approach and a renewed dedication to listening. 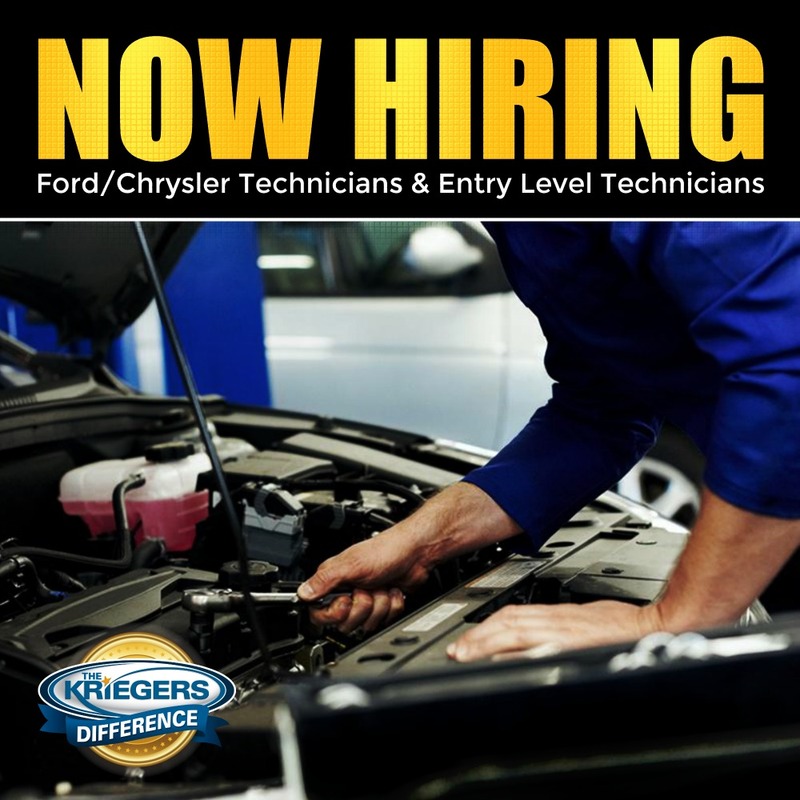 Krieger Auto Group has been serving customers since 1956. Selling and servicing new and pre-owned Buick, Chevrolet, GMC, Ford, Lincoln, Chrysler, Jeep, Dodge, and Ram vehicles. Hiring quality employees and treating them as such, providing excellent customer service, and staying true to our small town values will add up to a bright future for everyone. To learn more about the "Krieger Way", click here.